We know Emu oil is a great anti-inflammatory, but can it help with hair regrowth? Although we still need to conduct further studies about the effects of emu oil on hair regrowth, a study conducted in the US by Dr. Michael Hollick on Emu oil and hair regrowth found that there was a 20% increase in growth activity of skin that received emu oil, compared to skin that received corn oil. Looking at the hair follicles that were treated with emu oil, Dr. Hollick realized they were much more robust and the skin thickness was remarkably increased. This suggests that the emu oil stimulated skin growth and hair growth. Additionally, the study showed that over 80% of hair follicles that had been “asleep” were woken up, and began growing! 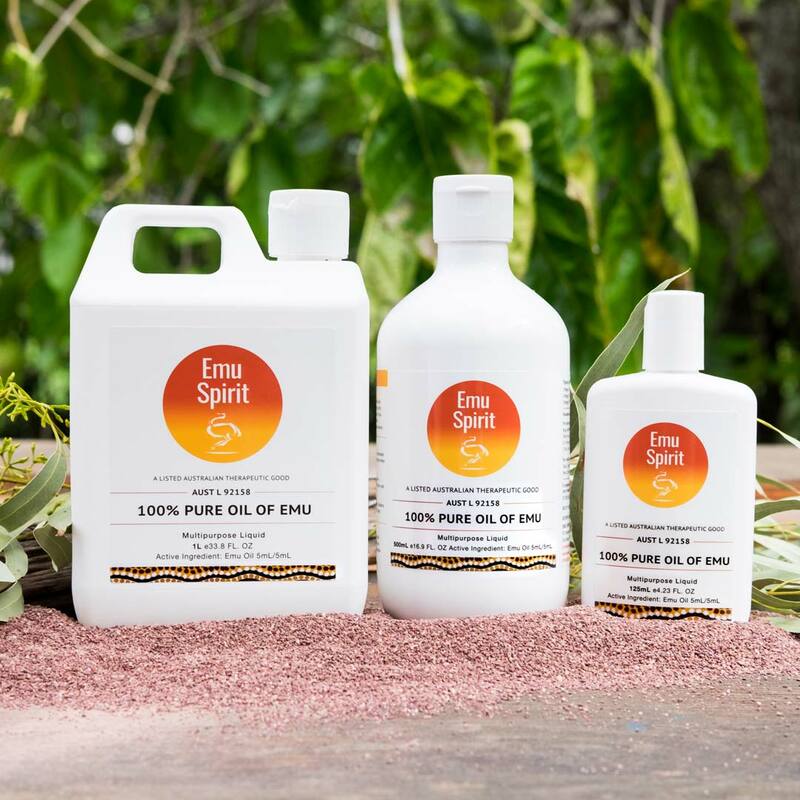 Emu oil contains essential fatty acids Omega 3,6,9, which helps keep hair, skin and nails healthy (amongst other things). Emu oil is also really great to use if you have a dry scalp or psoriasis on the scalp. Massaging Emu oil into your scalp stimulates the skin and hair follicles while the anti-inflammatory properties of Emu oil help reduce redness, inflammation and itchiness. Taken orally, Emu oil will also benefit hair regrowth. Emu Oil can be used daily to treat dry scalp or psoriasis on the scalp, or if you want to improve the condition of your hair and stimulate hair growth for a thicker head of hair. 1. 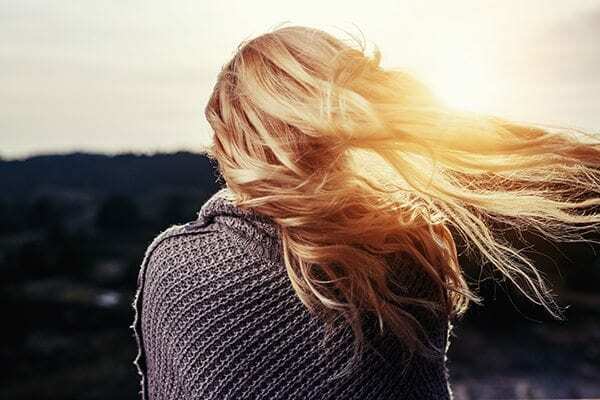 Wet your hair, pour the desired amount of emu oil into your palm and gently massage your scalp, working it into your scalp through to the ends of your hair. 2. You can then leave it overnight or leave it in for 20-30 minutes. 3. Use shampoo afterwards to make sure you clean any leftover oil. So, if you are looking for a natural method to help stimulate hair regrowth, and nourish your luscious locks, why not try emu oil?